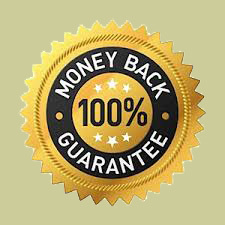 You Are Protected By Our Money Back Guarantee! To determine if this training is for you, please answer “yes” or “no” to the following questions and then check your score at the bottom. Do you have trouble developing an improvised solo that flows smoothly over a standard jazz progression? Do you rely on memorized “licks” when playing a solo? Do you start a different “lick” every time there is a chord change? Do your ideas end abruptly or lack continuity when improvising over changes? Are your solos devoid of syncopation (“they don’t swing”) or suffer from a lack of rhythmic variety? When you improvise, does it sound like you’re just running scales versus playing coherent melodic lines with a sense of direction? When soloing over a chord progression, if you were suddenly left unaccompanied, do you feel that your ideas would fail to clearly convey the prescribed changes? Do you feel like you’re in a rut and your practice routine is inefficient? Do you lack the resources and understanding of how to link any given scale or arpeggio both horizontally and vertically throughout the entire fretboard? If You Answered "Yes" To One Or More Of The Above Questions, This Course Will Be Of Benefit To You! The Bebop Guitar Improv Series consists of two volumes, with downloadable multi-media materials. Each volume is comprised of 3 books: the Lesson Book, Workbook, and Scale & Arpeggio Fingerings guide. In addition, the online version of the series features 150+ videos demonstrating the book content and lots more in vivid detail. Volume 1 will teach you the rudimentary principles of jazz improvisation in theory and practice. It initially focuses on learning how to systematically develop a vocabulary to improvise over chord changes from a guitar-oriented technical perspective. A variety of essential harmonic progressions found in jazz are covered in order of difficulty. Each new progression is taught through a series of short etudes, and gradually introduces one or more of the chord/scales required to improvise over most jazz standards. Various melodic concepts and syncopated rhythms commonly used in the swing/bebop idioms, are taught as well. Volume 2 builds on the principles explored in Volume 1 and explores various applications over “Rhythm Changes,” as well as jazz standards based on major, minor and extended tonalities. The technical focus is on multi-positional playing using the entire fretboard. These custom exercises work simultaneously at many levels to help your improvisational skills flourish. They help reinforce the use of various linear melodic concepts introduced, expand your understanding of their spontaneous application anywhere on the fretboard, and provide ear-training. This segment of the lessons introduces and breaks down the various syncopated rhythmic figures that are commonly employed in mainstream jazz, in order to facilitate “sightreading”. These templates consist of different harmonic progressions and rhythms devoid of any note values. They have been carefully structured to guide you step by step in supplying the missing pitches, using the unique melodic concepts introduced in each lesson. Throughout this procedure the student learns to systematically develop the vocabulary necessary to improvise over a given chord progression by filling in the missing notes. In order to become a great jazz soloist or musician in general, you must be in control of what you play and therefore aurally anticipate what the outcome will be. Ear training is the key to this endeavor and the exercises in this segment will systematically take you through the crucial steps necessary to attain a moderate level of “relative pitch”. Through this practice you will eventually be able to hear and identify how each component of a scale relates to the chords in a given harmonic progression. 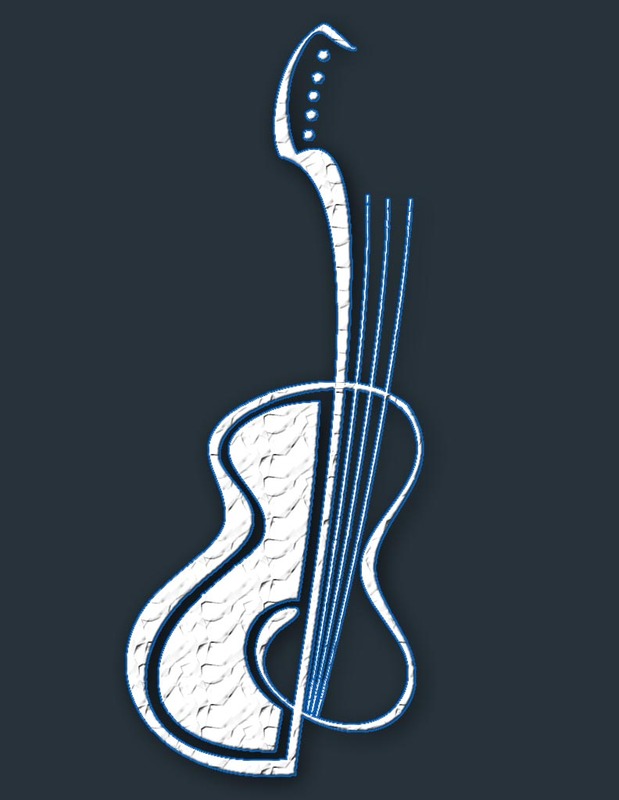 (To Richie) “I wanted to say that your course is the most complete jazz guitar course I have come across. I have more than twenty courses in my library, but all these courses cover a limited number of topics, without providing a 360 degrees vision of this art. I like the systematic approach of your method. You are the only teacher that explains clearly the connection between arpeggios, chord scales, use of diatonic and chromatic notes, while other methods seldom explain these relationships. The course consists of 9 modules. Each new module builds on the information provided in the previous one. To give the student enough time to exclusively focus on each fundamental block of information and to avoid overwhelm, each new module is opened up monthly. Students have an additional 3 months after all 9 modules are delivered to access all the information online . Those that do not feel this is sufficient time to assimilate the material, have the option to continue studying and practicing on their own after the entire course has been delivered. If you currently lack the skills or time to complete the course during the 9 month period, all the relevant material to continue at your own leisure is downloadable! 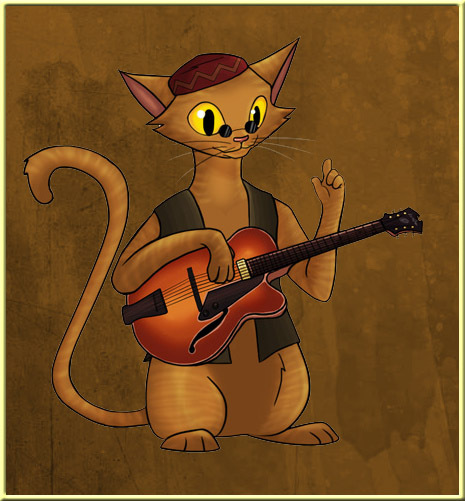 The following is just a brief outline of what you’ll learn…..
Fundamentals for the development of improvisational skills in the Jazz idiom. How to properly play Swing 8th notes. …plus training videos, audio downloads & detailed exercises to help you apply all the information in your playing! …plus training videos, audio downloads & detailed exercises to help you apply all the new information in your playing! Sure! 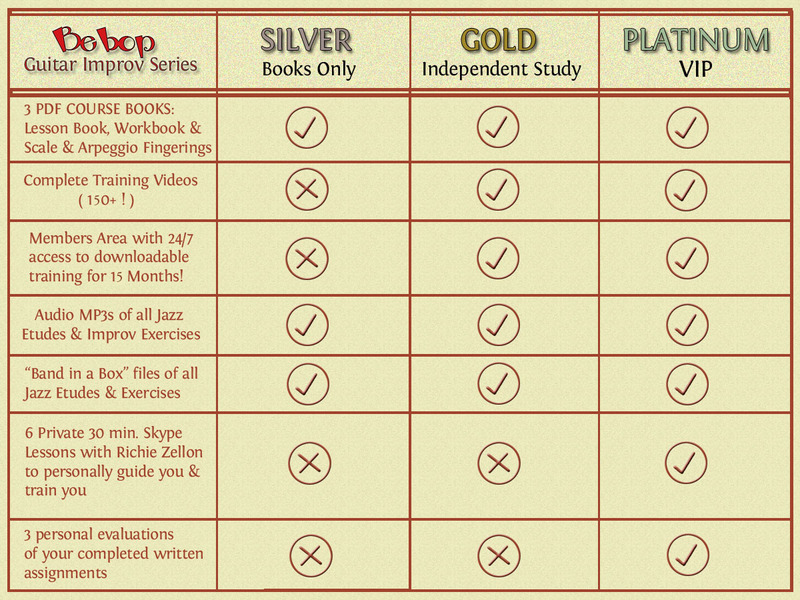 The Silver Level simply enables you to purchase the 3 E-Books that comprise the Bebop Guitar Improv Series…the Lesson Book, Workbook and Scales & Arpeggios book. After purchasing the books you can register to download the accompanying MP3s and Band In A Box files of all the featured etudes and selected exercises. This is a good choice if you are an intermediate jazz player and have a fair amount of sightreading ability as well as the confidence to work out the etudes and exercises without the aid of the added demonstrations and explanations provided by the online videos. It is also the best option if you are on a very limited budget and don’t want to miss out on this information. At $49.95 it is a steal even if I say so! I have taught the contents of this series at various universities and I can guarantee that you are getting a good 4 semesters worth of Jazz Improv Theory as applied to the guitar, condensed into 3 books! The Gold Level is probably the wisest and most popular choice, especially if you are on a budget. For $89.95, only $40 more than the Silver Level, you get: the 3 books / the downloads / 150+ HD streaming videos demonstrating and explaining every detail in the books / access to a members forum where you can discuss any subject within the program with other participants / several added bonuses not available in the book such as an Ear Training Lab and “Candy Bars”, a monthly workshop providing ready to play bebop vocabulary. All of this is available to you 24/7 for 15 months for a one time payment of $89.95! This is definitely serious bang for your buck! Even though you can find fragments of the information presented here for free, scattered throughout the internet, if you wanted to learn it in an orderly logical manner you would have to enroll in a good music school! This in turn would cost you thousands of $$$ and put you under the pressure of having to master it in a limited amount of time. Of course, this would be fine if you were going for a music degree. However, if you are like most players interested in jazz these days, you most likely have another source of income and want to learn this art at your own leisure without breaking the bank! On the other hand, even if you happen to be planning on going to school for a music degree, your small investment in this program is going to help prepare and place you well ahead of the rest in your scholastic endeavor. Any feelings of skepticism you may have about investing in a new product are completely normal! This is why I’ve decided to take all of the risk! You have 30 full days to test drive the course and put it into full action. If you feel this course was simply not for you – there’s no hard feelings! Simply send me an email and I will immediately refund your money! This is just my way of thanking you for your decision to invest in the Bebop Guitar Improv Series. NOTE: This money back guarantee is not available for the Silver Level (Ebooks only). Sorry, there are no refunds on downloaded books.